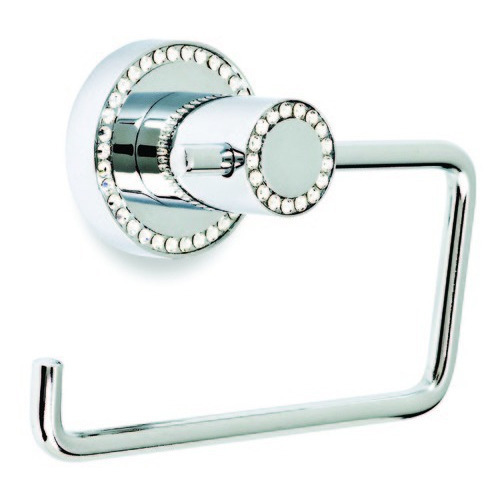 Incepted in the year 1997, Jai Bhavani Traders is a distinguished manufacturer, wholesaler, trader and retailer offering an enormous consignment of Bathroom Mixture Taps, Bathroom Basin, Bathroom Hanger, Bathroom Grab Bar etc. Immensely acclaimed in the industry owing to their preciseness, these are presented by us in standard and modified forms to our clients. These presented by us in various provisions, these are inspected sternly to retain their optimum quality.